The Willmore Wilderness Foundation also focuses on promoting ID #25 as a tourist destination spot. The mountain region has a unique culture that is home to many historical attractions, including old traditional buildings (trapline cabins, etc. ), old graves, and the mountain trials. 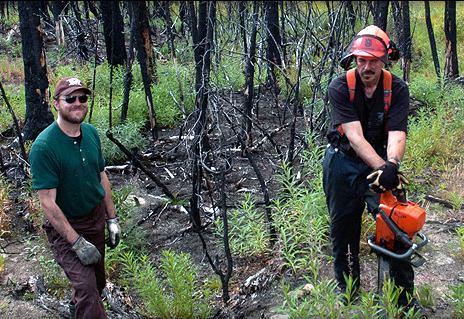 The Willmore Wilderness Foundation has had a mandate to do trail rehabilitation since 2002. Over the years the Foundation has hired many of the aboriginal elders, guides and youth. The organization is keeping the “trails alive.” The Foundation’s efforts have rehabilitated, restored and opened up many hundreds of kilometres of trails that have traditionally been used by hunters, trappers, outfitters, anglers, and horsemen during the past 200 years. The Foundation is not only clearing trails, but is packing out garbage, and stocking campgrounds with wood. All this is done with packhorse and saddle horse in travelling tent camps. The Willmore Wilderness Foundation would like to thank Alberta Municipal Affairs for its contribution towards the previous trail-clearing initiatives. We would also like to thank the MD of Greenview for their support. There is a need for experienced and knowledgeable guides in the Alberta Rocky Mountains. The Trail Clearing Program ensures that there will be a future pool of guides and outfitters who can take tourists safely through the northern Alberta Rockies. 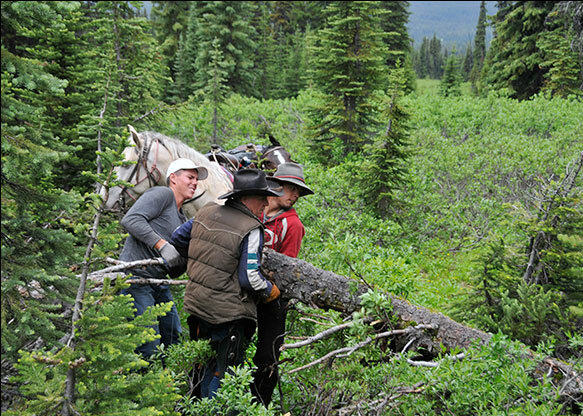 The Foundation does this by arranging to have local youth mentored by senior trailmen, elders and horsemen. This program ensures that the age old skills are passed on from one generation to another. The Trail Clearing Program is a hands-on experiential outdoor training program that focuses on mentoring youth. 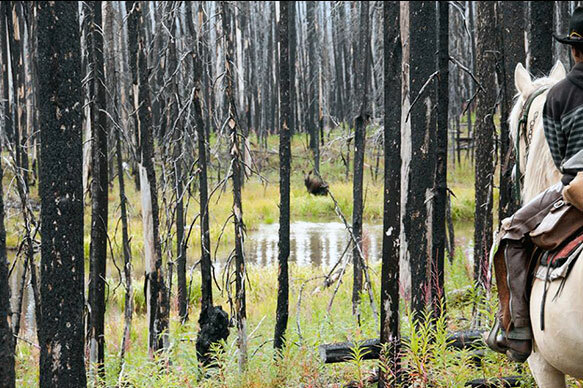 The program facilitates the restoration of the trail network in this 4500-square kilometer wilderness park. Youth trail hands work one-on-one with elders or senior trailmen. All the outfitters are fully licensed by the Alberta Government; insured and bonded. The Foundation is also insured for the trail clearing initiative. There is a RN on staff during the trail clearing initiatives. All outfitters and elders have an excellent track record. Youth are also taught how to train a horse from start to finish, with no stress. This helps in the development of this unique backcountry industry. The Foundation is ensuring the creation of detailed maps of the traditional packtrails.